The pad under your carpet is a vital part of your home’s comfort. 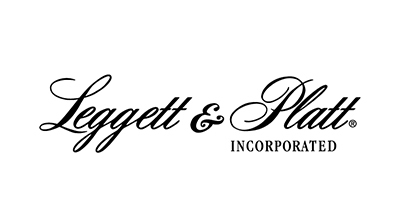 Leggett & Platt’s carpet pad provides the cushioning comfort under your carpet, and does much more. It enhances the appearance and long-term quality of your carpet, insulates for better energy efficiency, and offers a variety of options such as an antimicrobial feature, moisture barrier, and activated carbon to absorb odors. Feel the benefits of Leggett & Platt carpet cushion.